National Sheep Association is pleased to announce Northern Irish shepherd Jonny Farmer as the latest member of the NSA Board of Trustees following his appointment at the boards first meeting of 2019 last week. Jonny, who works as an employed shepherd between Ballymena and Ballycastle, joins the Board following his election to the role of NSA Northern Region Vice President in 2018. 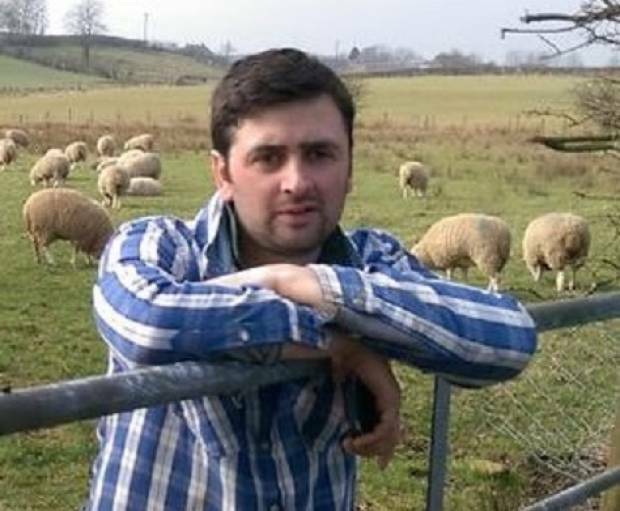 He currently heads a team working with 900 Lleyn and New Zealand Romney ewes and is keen to represent the employed shepherd on the Board as a key component of the UK sheep industry as well as farm owners in their own right. Jonny first became involved with NSA through the NSA Next Generation Ambassador programme, a project that encourages and support sheep farmers of the future, and now becomes the first NSA Next Generation Ambassador to rise through the ranks of office holders to become Trustee. Last week’s board meeting also saw NSA Chairman Bryan Griffiths re-elected as NSA Chairman to serve the second year of his term in office.